Unorthodox-Jew A Critical View of Orthodox Judaism: "He's A Real Nowhere Man, Sitting In His Nowhere Land..."
"He's A Real Nowhere Man, Sitting In His Nowhere Land..."
"We believe this individual has fled to the United States. Yacov Simmonds is aware of the warrant and we feel he is actively evading police," Winnipeg police spokesman Const. Jay Murray told CBC News. "We have spoken to this individual … and for that reason, we know this individual is aware there is a warrant." Simmonds had been terminated the previous year as the director of development at Chabad-Lubavitch of Winnipeg — the local branch of a larger Orthodox Jewish movement — when police first began their investigation in May of 2017. It is still an ongoing, active investigation so police could offer few details on the matter. They could not comment on what efforts have been made to locate Simmonds, whether police had made contact with authorities in the United States, or further details on the alleged victims. CBC could not reach Simmonds for comment. None of these allegations have been proven in court. Police say it is possible that by the time they concluded the investigation in October 2017, which was led by the child abuse unit, Simmonds had already fled the country. "It is very possible that this individual got wind of the investigation, then fled and then the warrant was issued," Murray said. 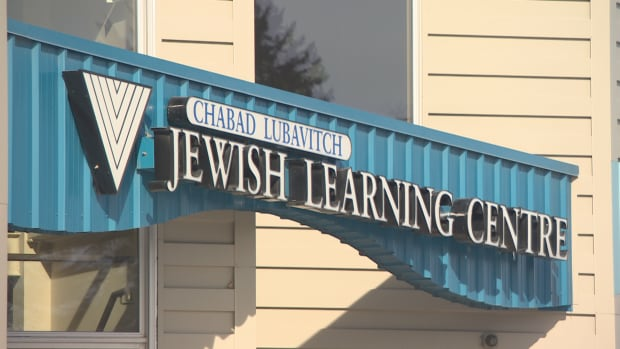 The charges relate to incidents that occurred before Simmonds began working for the Chabad-Lubavitch organization around 2000, the organization's board of directors said in a prepared statement. He primarily acted as a fundraiser for the organization and movement. The allegations were first brought to the organization's attention in January 2016, prior to the police investigation, "after which the centre concluded an agreement to terminate Rabbi Simmonds' employment," the organization wrote in the prepared statement. "As the matter is now before the courts and out of respect for the families involved, we have no further comment to make at this time." Simmonds was terminated and his departure was officially announced in August 2016. 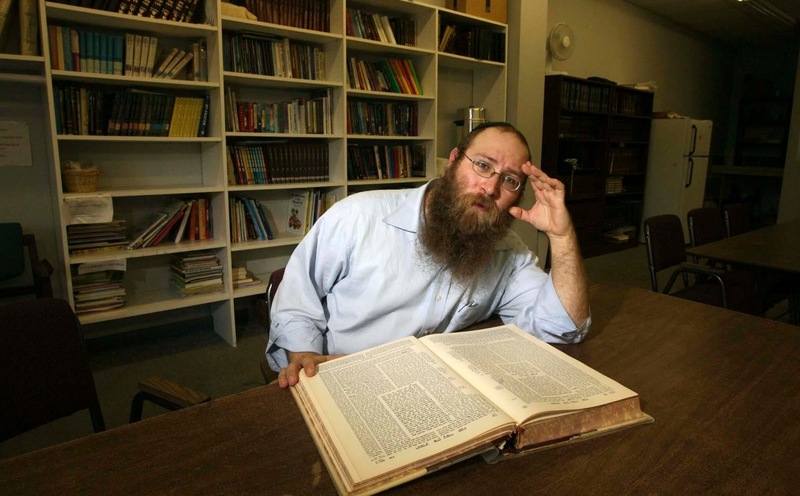 "Rabbi Yacov Simmonds is currently embarking on a career change; by mutual agreement he is no longer part of the rabbinical staff or administration of Chabad-Lubavitch of Winnipeg," the centre announced on its website in August 2016. "Chabad-Lubavitch expresses sincere gratitude to Rabbi Yacov Simmonds for his years of devoted work and tremendous accomplishments for Chabad and for Winnipeg's Jewish Community. We wish him success in his future endeavors." Chabad-Lubavitch is a sect of the Hasidic movement, one of the largest Orthodox Jewish movements in the world. The Winnipeg centre opened its doors in 1972. It offers summer and winter camps for youth, operates the Jewish Learning Centre on Mathers Avenue and offers a range of other services.